Stain-repellant, wrinkle-resistant dress shirt designed for a man’s body. Generously cut to keep them comfortable throughout the day. 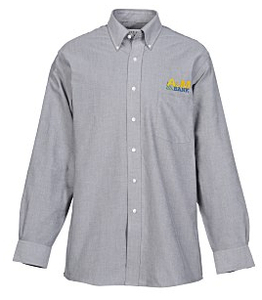 With several bold colors to choose from, this long-sleeve shirt is the perfect uniform for any sharp-dressed staff! 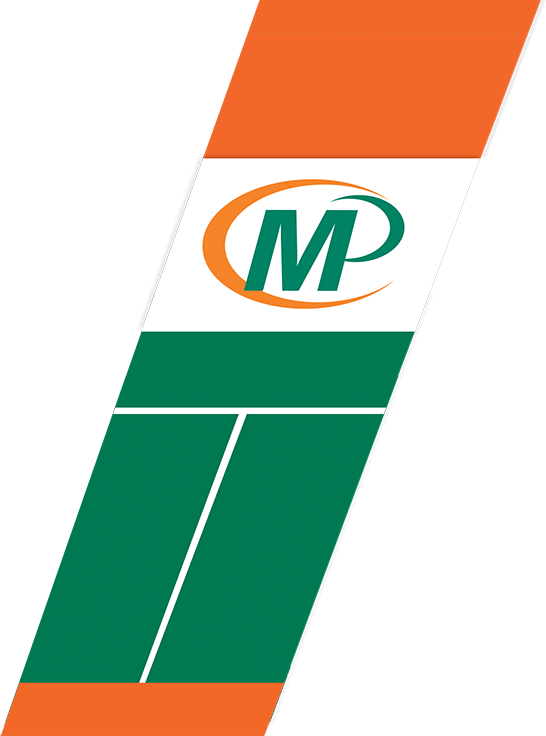 Minuteman Press printed Business Uniform.